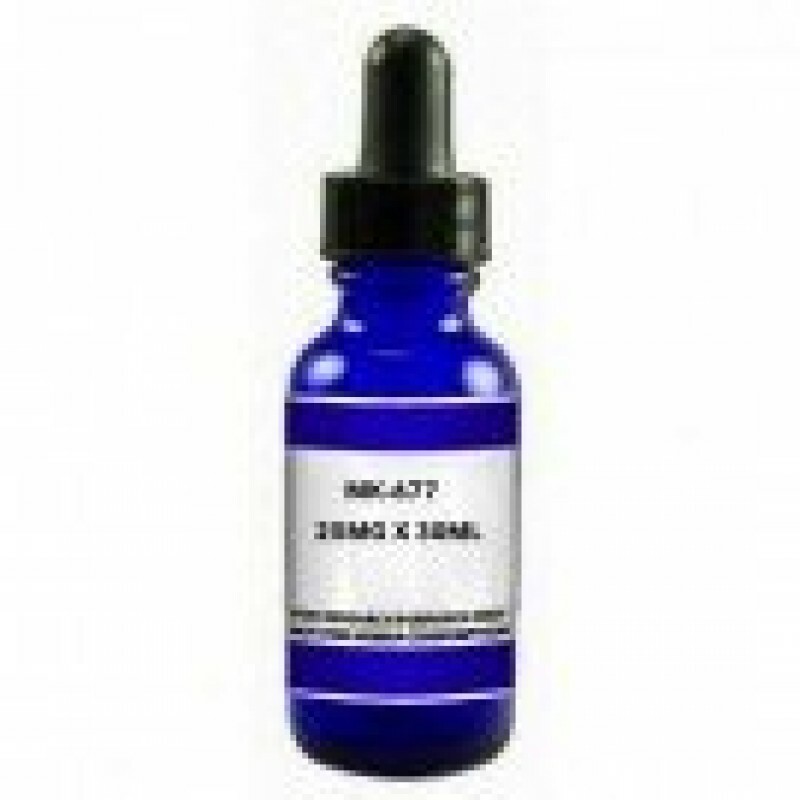 Buy MK-677 25mg x 60ml from GEO PEPTIDES with quick delivery of MK-677 25mg and free shipping over $150. Testing under additional informational tab. MK-677 (Ibutamoren) is a chemical which acts as a potent, orally active growth hormone secretagogue, mimicking the GH stimulating action of the endogenous hormone gherkin. It has been demonstrated to increase the release of, and produces sustained increases in plasma levels of several hormones including growth hormone and IGF-1, but without affecting cortisol levels. It is currently under development as a potential treatment for reduced levels of these hormones, such as in growth hormone deficient children or elderly adults, and human studies have shown it to increase both muscle mass and bone mineral density,making it a promising therapy for the treatment of frailty in the elderly. It also alters metabolism of body fat and so may have application in the treatment of obesity.